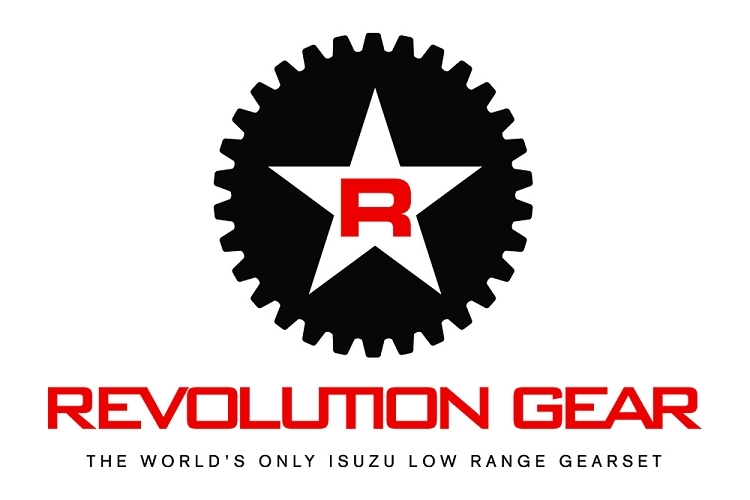 Revolution Gear 3:1 for Australian AR5 & U.S. Model 98+ Non-T.O.D. 5-speed Manual. 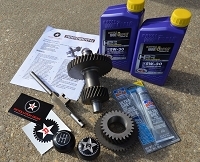 INDEPENDENT4x proudly offer the worlds only Isuzu transfer case LOW RANGE gearing kit. 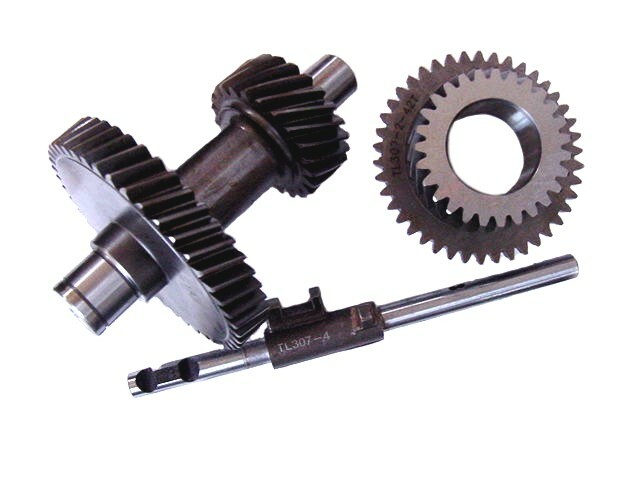 Isuzu owners will greatly benefit off road from using our 3:1 low-range conversion kit for the Isuzu transfer case. 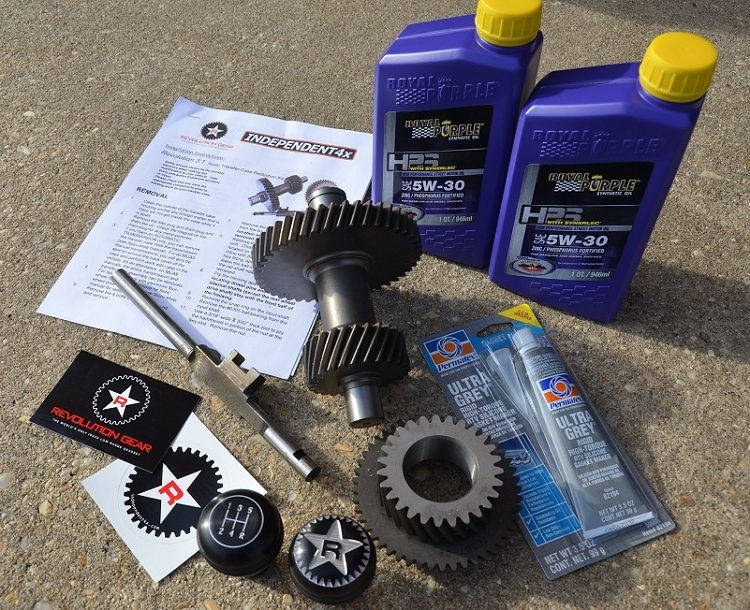 The Revolution Gear kit changes the factory transfer case's low range from the stock 2.0:1 ratio by over 50% to a new Low of 3.07:1. With over 50% more reduction you will enjoy greater control on off road obstacles, increased torque and power in 4 LOW, and improved hill climbing ability. 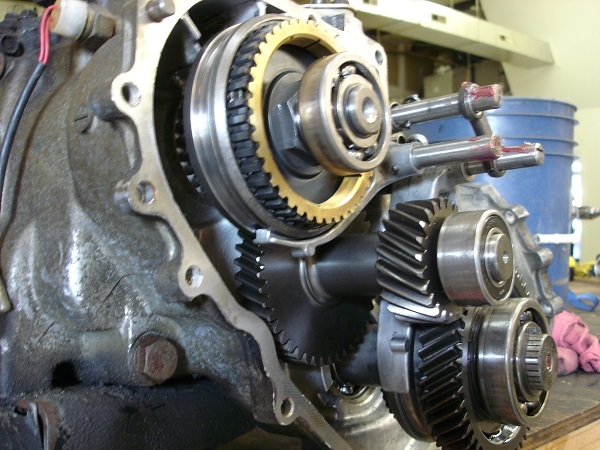 We offer a variety of kits for all Isuzu applications from early and late model. This kit was compiled with input from Austrailian testing on Late model Jackaroo trucks with non TOD transfer cases.